The history of the oldest European marathon began in 1924. Since its beginnings, except for the two years during World War II in 1938 and 1940, this prestigious event has been happening continuously, thanks to which Kosice Peace Marathon can be regarded as the oldest one in Europe. How did it start? In the summer of 1924, Vojtech Bukovsky went to the Olympic Games in Paris where he was impressed by the Finnish runners, especially the marathon runners. 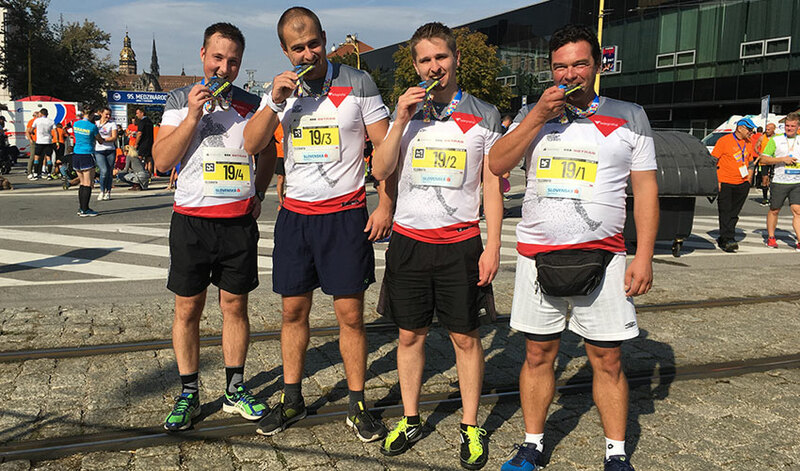 Upon his return, full of enthusiasm, he decided to organise a marathon run in Košice. As early as on 28th October 1924, eight daredevils were set at the marathon start at the foot of the hill of the ruined Turnian Castle with the finish in Kosice. Since the first year of the marathon, the course has been measured annually, according to the strict regulations, at 42,195 km. From 1926 to 1988 the Kosice marathon was run on the Košice – Seňa – Košice course when, in 1989, the course was replaced with a city circuit that has been gradually optimised to the present form. 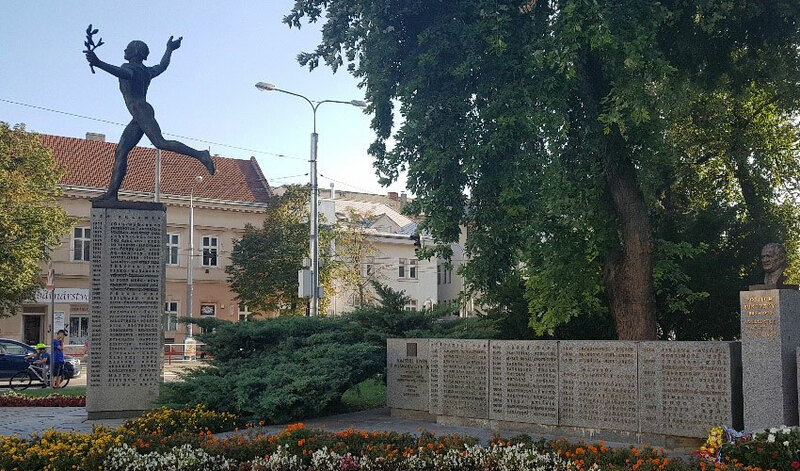 In 1960, Košice gained its artistic symbol – a bronze, 3.5-meter-tall statue of a marathon runner and in 2018, a bronze bust dedicated to Vojtech Bukovsky, the founder of the marathon in Košice, was unveiled in the proximity to the statue. 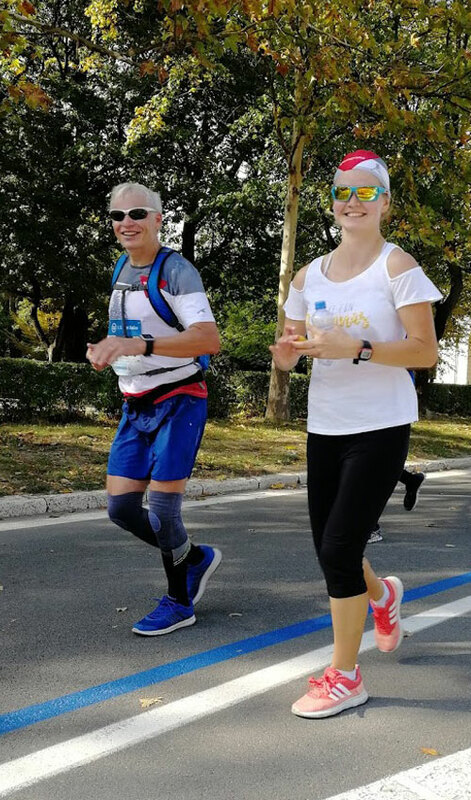 The history of Telegrafia’s staff running Kosice Peace Marathon is not as long as the history of the Kosice Peace Marathon itself; however, we enjoy this wonderful race year by year, on an annual basis. The tradition of running the marathon was started by the owners of the company, the Marcak brothers. They ran for the first time in 1984, a long time before their Telegrafia company was established, and have managed to keep the tradition ever since. Peter Marcak, our general manager, ran the full marathon last year. This year he decided to take part in the accompanying Kosice Peace Minimarathon along with his children. 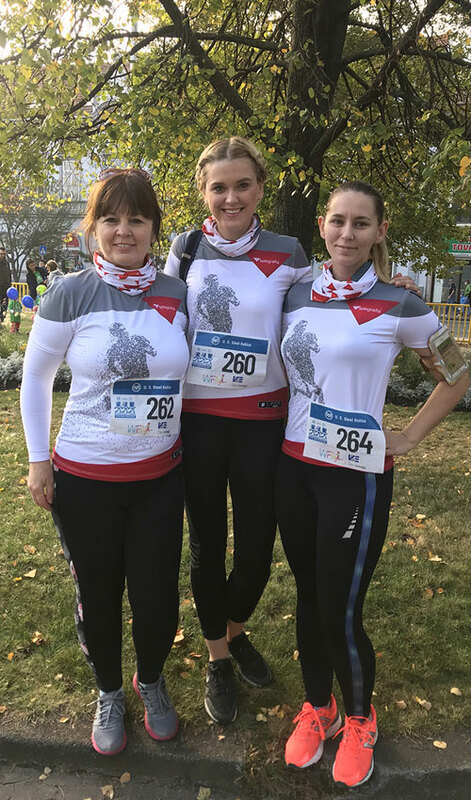 Two colleagues decided to run the Marathon for the first time, and three other ones successfully finished the Half Marathon as usual. We also attended other disciplines such as the Relay run, and many colleagues and their families ran the Minimarathon. Those who did not run cheered our runners loudly while the event was safeguarded against any threat from above, with our sirens. 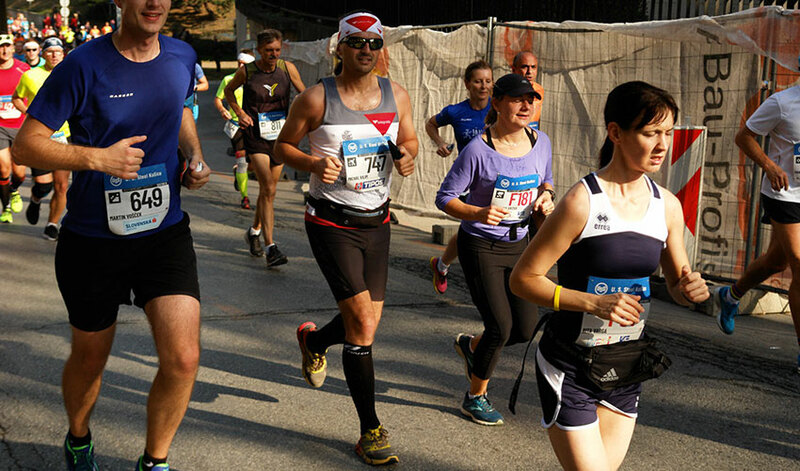 The 95th year of the Marathon is over now, and we are looking forward to the next year. 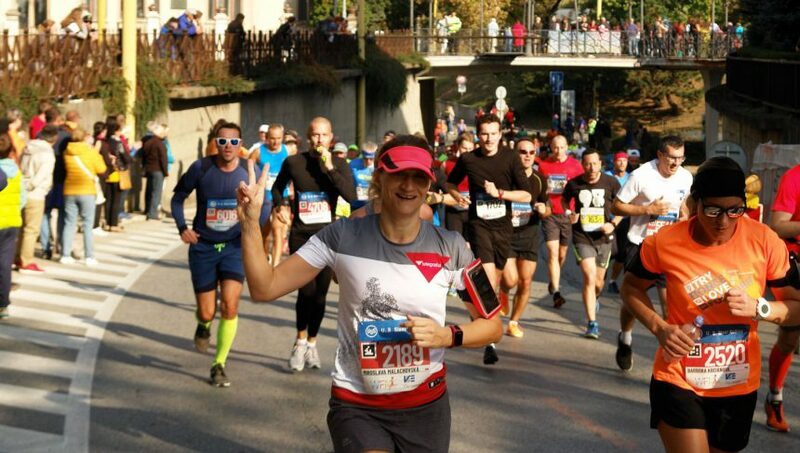 Join us, visit our beautiful historic city, and experience the atmosphere of the oldest marathon in Europe.